German interactive teleshopping broadcaster, 1-2-3.tv has extended its contract with global media services company, MX1, and will continue to rely on that firm's services for several more years. MX1 is a wholly-owned subsidiary of the satellite operator, SES, and was formed from the merger of RR Media and SES Platform Services. 1-2-3.tv offers a wide range of products to consumers via their TV auction format. 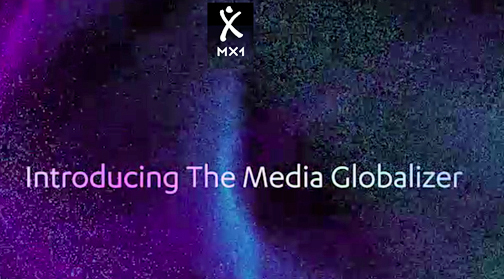 MX1’s contract extension covers online streaming of the 1-2-3.tv channel, as well as SD transmission and HD preparation and transmission.